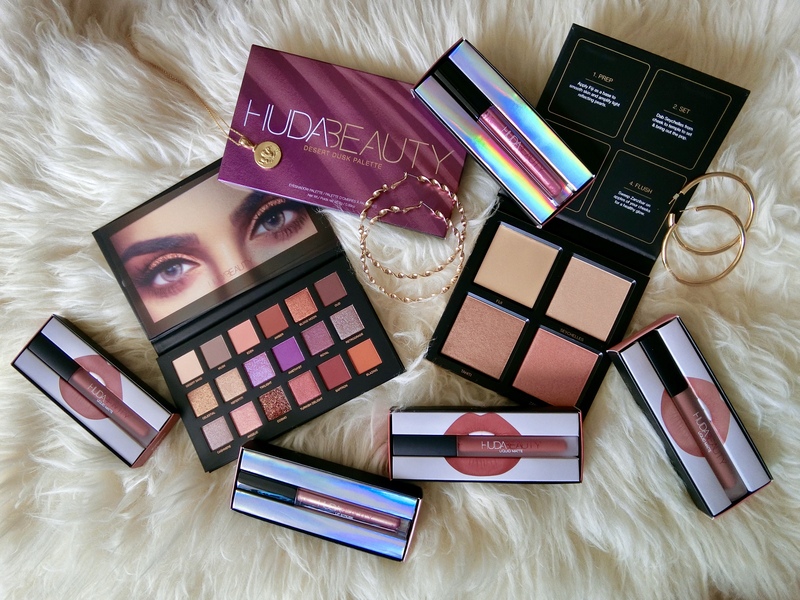 The wildly successful eponymous label by beauty blogger Huda Kattan is now available in Singapore at Sephora. With her beautiful Iraqi features played up with clever makeup techniques – that makes just about any Kardashian wannabe swoon – Kattan is her own ambassador for the range of eyeshadow palettes, liquid lipsticks, and fluttery false lashes. Based in Dubai, Kattan’s range is packed with beautiful shades that are best suited to women with dusky skin, large feline eyes, and full lips. Her new Desert Dusk palette is clearly inspired by a romantic Middle Eastern 1,001 Nights theme. Smooth and pigmented, the burnt bronze and neutral shades are perfect for every occasion. Highlighters and liquid lipsticks are also par for the course for Kattan’s fans to get that Jasmine-on-the-magic-carpet look.